Canoe, kayak and paddle boat rentals delivered free to your campsite, resort, picnic area on Beaver Lake, Table Rock Lake, Lake Taneycomo, Bull Shoals Lake, White River, Kings River, and James River. Waterslide boats, tritoons, pontoons, ski boats and fishing boats. Large variety of towable tubes for sale and for rent. Great prices on our towables!! 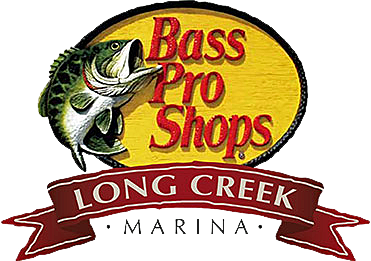 Collier's Boat Dock Co., Inc.
Full service marina located on the beautiful White River.